Removes paint stains from the skin. 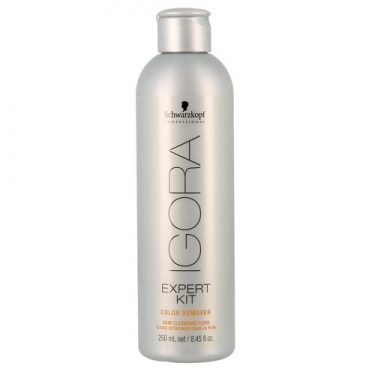 DESCRIPTION: Igora Color Remover from Schwarzkopf is a skin cleansing fluid that eliminates stains of color. This mild cleanser smells nice and helps to eliminate easily. 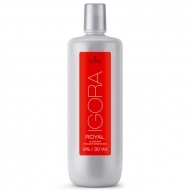 It does not irritate and makes the skin softer. With the help of a cotton swab, brush over the stains of paint.